Need more information about booking Home 7290862 ? Diese moderne, preiswerte 1.5 Zimmer Wohnung ist am Besitzerhaus angebaut und verfuegt einen grossen Garten und Pool. Trotzdem ist es privat, mit einem separaten Eingang und sicherem Parkplatz. Einkaufsmoeglichkeiten und Beach in 1.5 km Naehe. (mit 1 Kind) oder Studenten oder jemand der gerne in der naehe der Beach ist (Milnerton ist einbeliebter surfspot) Die MyCity Buss Station ist etwa 300m entfernt. The apartment consists of one bedroom with double bed , built in cupboards and heater panels. A fully equipped kitchen and lounge area with tv. A ensuite shower with basin and toilet. There is a sleeper couch in the lounche that could accomodate one child. It seems ideal for 1-2 guests with child. 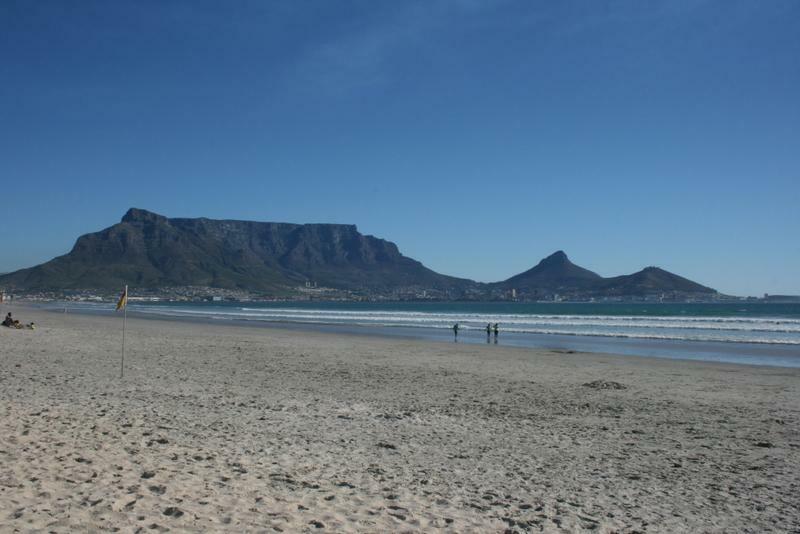 Students or someone who likes to be near the beach (Milnerton is a wellknown surfspot). The closest MyCity bus station is 300m. You can get in touch with Patricia (the owner) through the contact form on this page. Send Patricia (the owner) an email through the contact form on this page. Alternatively, if there’s a phone number on this page, you can call them. How do I contact Patricia (the owner)? If you’ve already booked, go to Manage your holiday booking to view Patricia the owner's contact details or send them a message. Or send Patricia (the owner) an enquiry through the Contact the owner/manager form if you’d like a quote or more info first. When you pay online through the Book your stay form, a booking request is sent to Patricia (the owner). You’ll find out within 24 hours whether they’ve accepted - no money will leave your account before then. You can also request a quote from Patricia (the owner) through the contact form. The owner will email you the total cost for your dates and a link to book and pay online. Use the Book your stay form to pay provisionally online. You can pay by credit/debit card or PayPal. Patricia (the owner) will have 24 hours to accept the booking and no money will leave your account before then. Why can't I call Patricia (the owner) before booking? You’ll need to contact Patricia (the owner) to do this. Send them a message in Manage your holiday booking or through the contact form on this page. You can request to change the dates or number of people on your booking via the Manage your holiday booking page. To change your holiday dates use the Edit booking button. If you need to change the number of guests staying then send Patricia (the owner) a message. If Patricia (the owner) agrees, they’ll send you a revised quote outlining the changes. You can review and accept/decline this from the Manage your holiday booking page. You’ll have 48 hours to take action before the revised quote expires.